Backyard Poultry Forum • View topic - Single comb and rose comb please show me whats what? Single comb and rose comb please show me whats what? Post subject: Single comb and rose comb please show me whats what? Has anyone got any good close up photos to show me a single comb and a rose comb wyandotte? Post subject: Re: Single comb and rose comb please show me whats what? Hi, I'm new too. But here is a few pics. Don't know wait makes a good or bad one though. Not entirely sure what is the question, but a wyandotte should only have a rose comb. A wyandotte with a single comb should be culled or definately not bred from. Oh yep, Dennis see your point with that one, the standard lists 'comb other than rose' as a serious defect! and yeah I was sure that they should have a rose comb. Denis why on earth would you not breed from a straight comb bird ? Ian Benson, Gary Phillips, some of the best Wyandotte breeders around all produce straight comb birds and have bred from them. It makes very little difference since they are being mated back to a rose combed bird which will be dominant anyway ! NatoBeth it's a defect in the show ring, not the breeding pen. I would like Blackdotte to comment here as it is my understanding the straight combs can NEVER be bred out, they will always crop up in Rose comb varieties from time to time especially where rooster numbers are insufficient ! I know many many breeders who all breed from straight comb birds and with sufficient roosters around seem to breed all Rose combs back ! Here are a few pics of a Rose Comb and a Straight Comb young cockerel. Ok, I'll take the bait Micki! During my time of breeding GL and SL Wys I have never bred a single comb bird. My birds were originally from James Bishop and maybe his line just simply did not have a single comb gene in them! Hence my previous comment re single combs. In my opinion a Wy with a single comb would need to show exceptional other qualities to breed from. I will have a look at the link,,thanks for that. Id love to buy one. Why I asked about this is,ive seen lots of combs and they are all not alike,,some with bumps,,some with points,,etc,,? 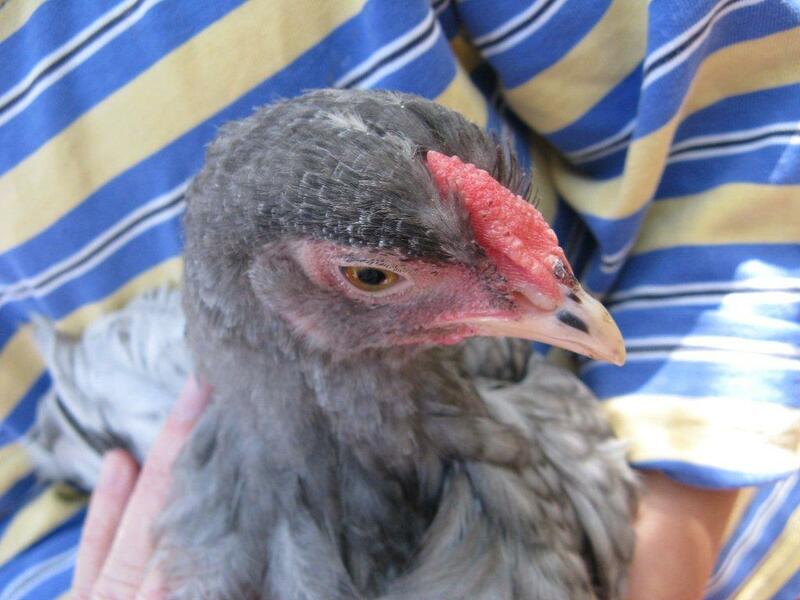 Do roosters have to have lots of bumpy bits,and the hens smooth? so are the first 2 bad and the last 2 good?? Single comb can be bred out, as it is simply the recessive r+/r+ gene combination. You need to test mate though to be sure. A rose R/R comb put to a single comb r+/r+ will throw all rose comb, R/r+ (although hiding single comb). In this test mating, if you get any single comb offspring, then the rose comb parent was not pure for rose comb. Cull that bird. Eventually you will get to know which of your breeders has single comb in them, and by not breeding from them, you wont get single comb again. 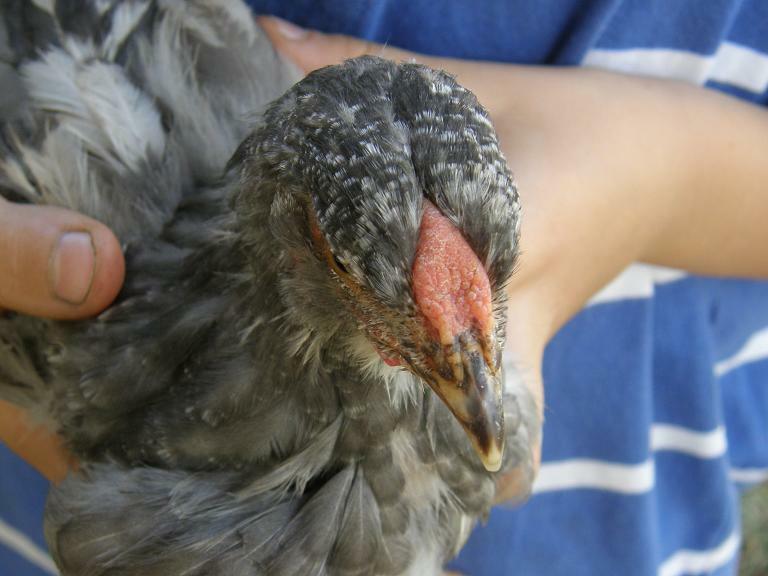 If there is a single comb chook in the program, there is little way to remove the gene without test mating and strict culling. An example of this is one of the Blue silvers I was given from Mick has awesome type and size (exactly what I need in my line) but has a single comb. Mated to my rooster, no single comb chicks were produced, so I am now certain he was R/R (that and other crossings from last year). 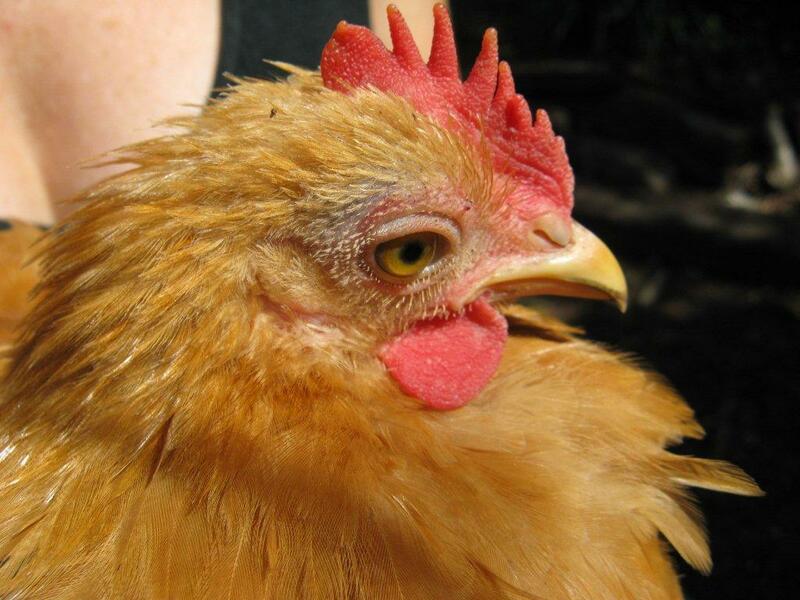 However, that being said, I have obviously bred from a single comb chook. It may bite me on the bum in future, but I know the offspring from this hen and will be concious to test mate next season for R/R, however the benefit of using this hen was worth "breaking the rules". I think the single comb looks beautiful on the Sliver Laced Hens!! I have a Rose Comb on a RIR Hen....Do people breed them with a Rose Comb?? The RIR was given to me from a friend, as the Pen was way too over crowded...now she roams the country side, lol. RIR are both single and rosecomb in the standards. Wyandotte are not.